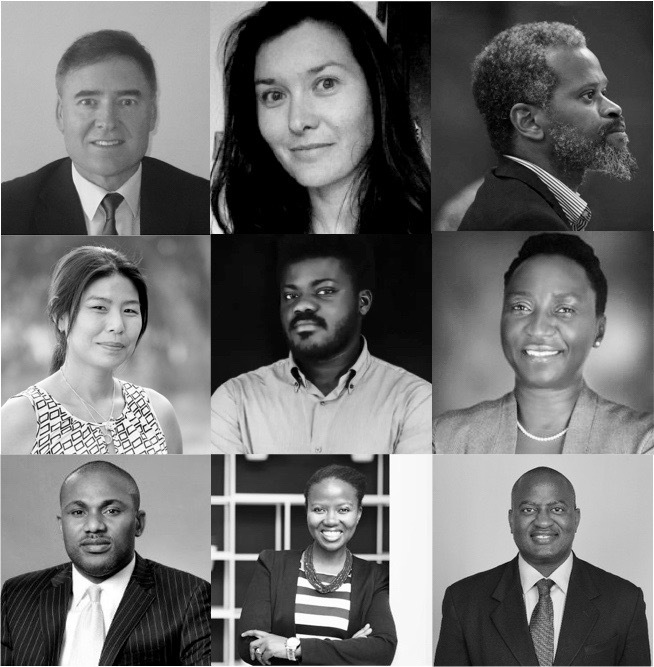 CAPE TOWN, South Africa, 27th January 2019, Kicking the new year off with a bang, the team at AI Media PTY Ltd, curators of Africa’s largest business focused Artificial Intelligence Expo and Conference, announce the AI Expo Africa Advisory Board members who will be helping to build an artificial intelligence powered future for Africa. 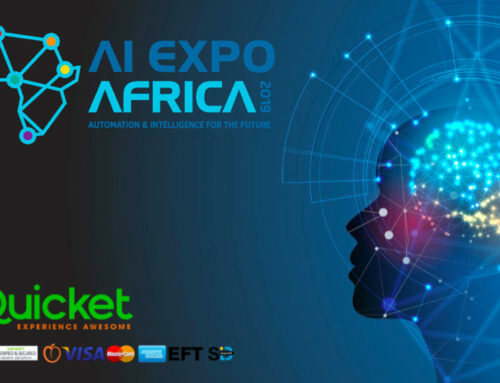 AI Expo Africa 2018 is aimed at the C-Suite decision makers, investors and innovators focusing on the disruptive nature of Artificial Intelligence (AI), Machine Learning (ML), Deep learning (DL), Data Analytics, Robotic Process Automation (RPA), cloud platforms, hardware, devices and Internet of Things (IoT) in the real world environment of business TODAY. 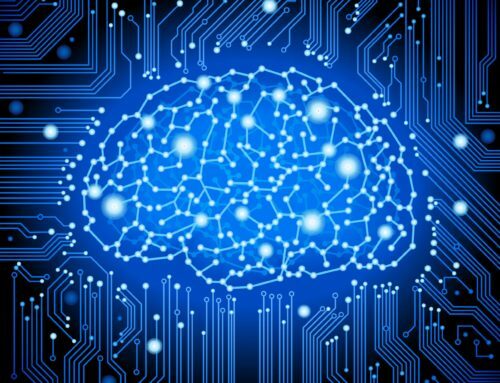 “In 2017 we started work on building a uniquely business focused, real-world artificial intelligence community from the ground up”, said Nick Bradshaw, Co-founder & Programme Director at AI Media. 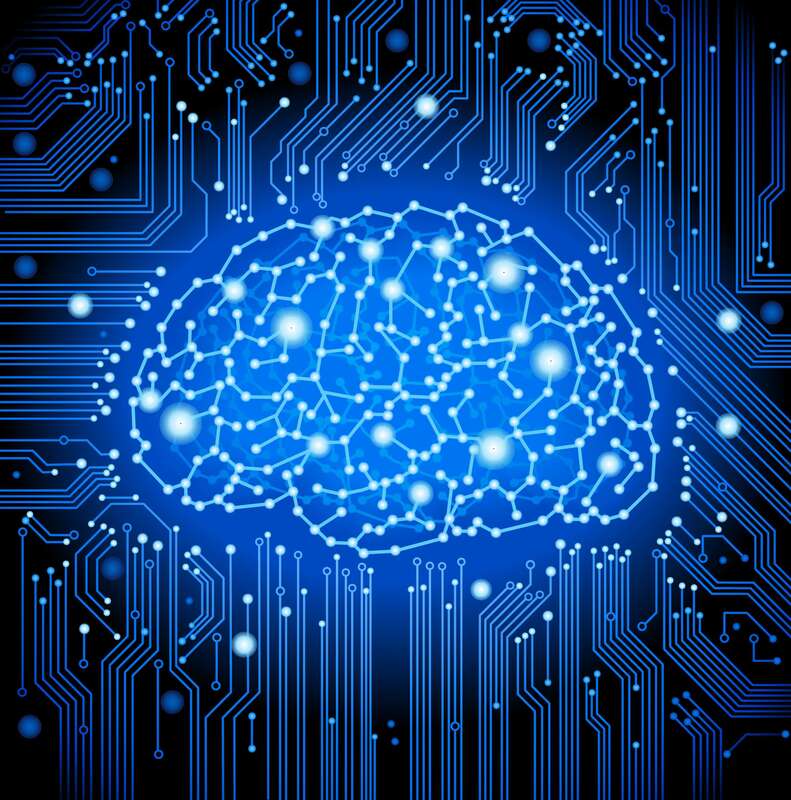 “We identified the key people across Africa who are thought leaders and community builders in the field of AI and Data Science. 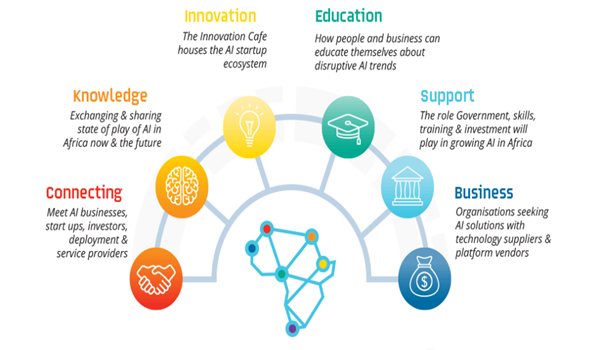 We wanted to reach across Africa to link up with like minded communities and people who share our vision and strategy to connect and share knowledge, foster innovation, educate young people, support and stimulate business and entrepreneurship in Africa”. 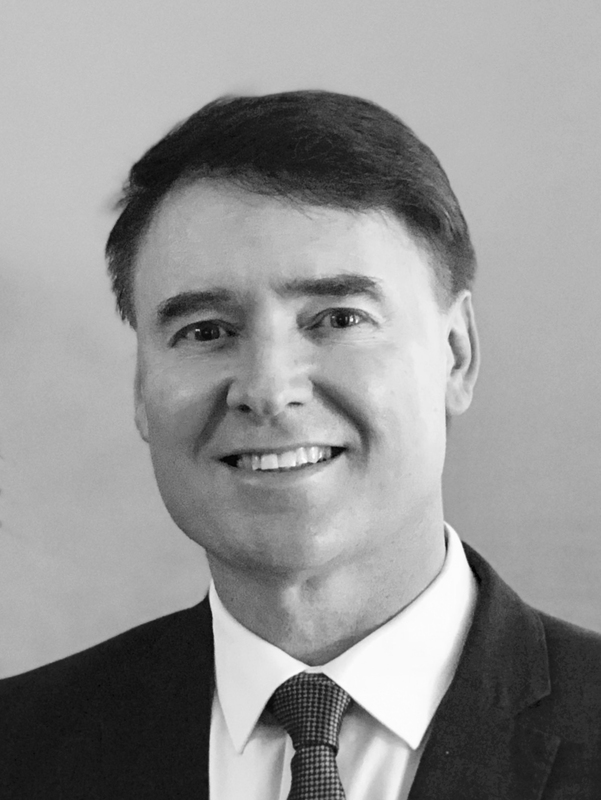 “Our Advisory Board members are AI ambassadors, community builders and innovators in their own right and add greatly to our mission to build an artificial intelligence powered future for Africa”, said Roy Bannister, Co-founder & Event Director at AI Media. 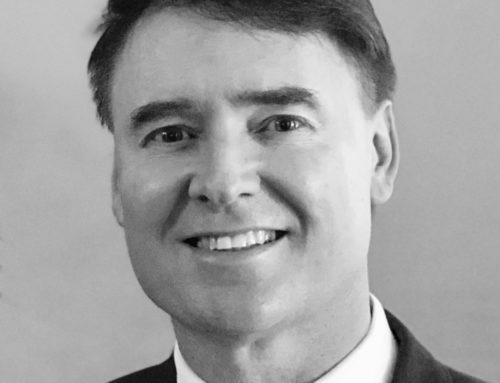 Bannister concluded, “2018 was a big year for the Artificial Intelligence & Data Science community across Africa as the hype of AI turns into reality with more business leaders and entrepreneurs deploying and building high impact AI applications. 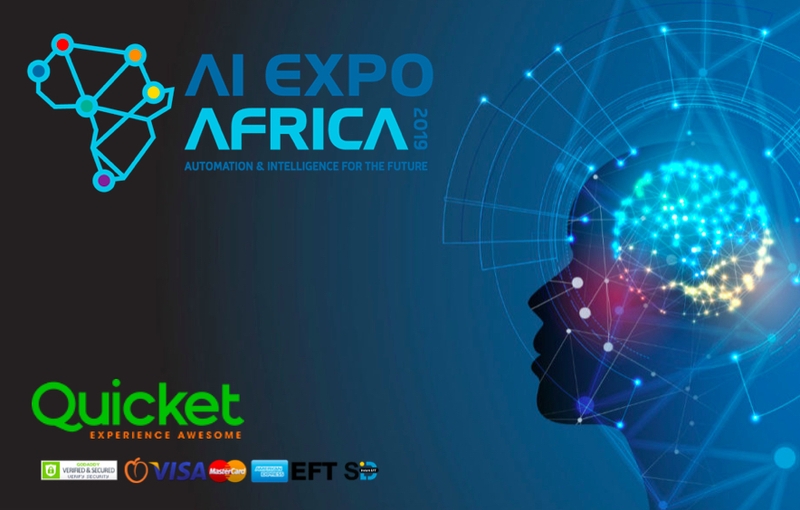 We saw tremendous interest in AI Expo Africa 2018 and our Advisory Board members will help us grow our community in 2019 and beyond, extend our reach, and help us execute on our vision to create opportunities for students, young engineers, wannabe entrepreneurs, innovators, Enterprise buyers and suppliers alike”.